Florists’ Review first published Design School in 2003. Since then, this essential reference has been reprinted six times, selling more than 47,000 copies as the main textbook for most floral design and floriculture curricula at colleges and universities across the U.S.
Morgan Anderson, Ph.D., educator and owner of The Flori.Culture in Scottsdale, Ariz., has edited a new edition, bringing a refreshing new approach with all new visuals and updated text. 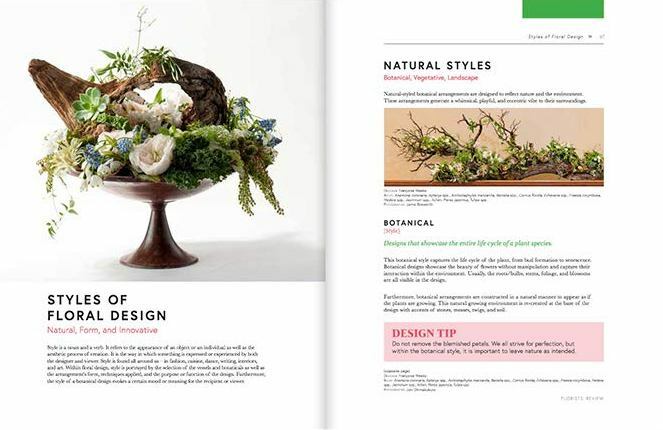 Just released, the new Design School showcases the latest information on floral design, including principles and elements, techniques, styles, and historical periods of floristry. 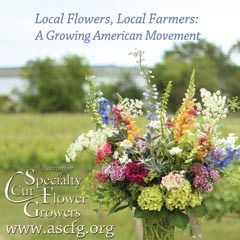 More than 125 color images of trending floral artists’ work, including many of Anderson’s pieces, are captioned with quotes describing the lessons they illustrate. Each technique is presented with two images: a how-to step and finished design. 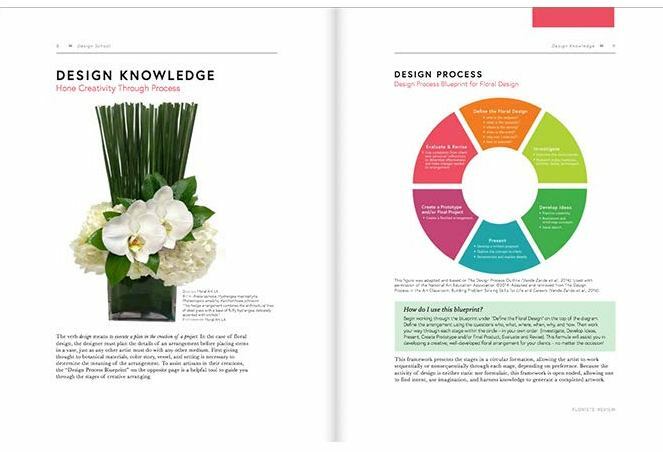 Each section of the book builds upon the previous section, to assist in learning the art of floral design. We caught up with Anderson to ask her about this project. 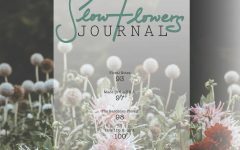 I first interviewed her for a Florists’ Review Q&A in May 2017 for our “Art for Art’s Sake” issue and she has since contributed articles to these pages. 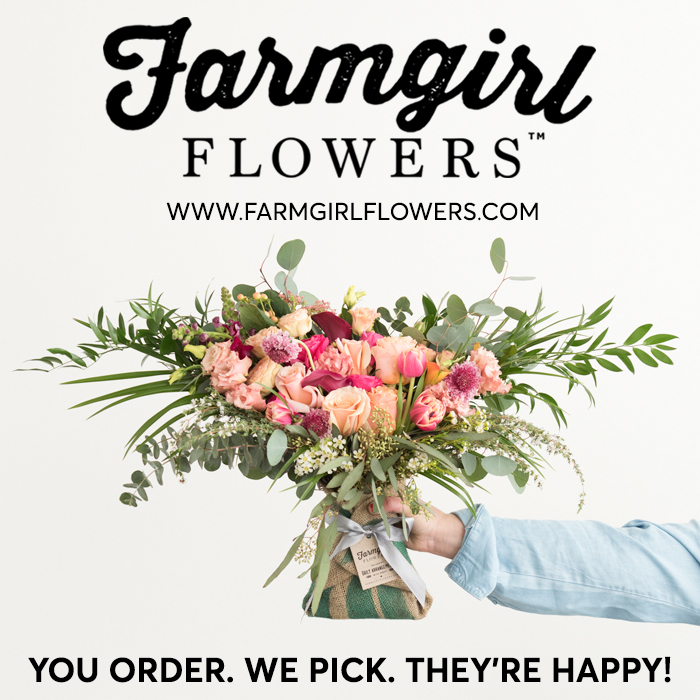 Anderson was named to Florists’ Review’s “35 Under 35” in 2018. Q: How do you see this book being used in education? In the classroom or for self-education? A: I wrote this book to become a template for instruction not only in formal education but for a novice or skilled botanical artisan, as well. The content of Design Schoolis organized in a cumulative fashion in which the topics build upon another, just as a formal classroom structure is ordered. Thus, an instructor may apply the Design Schooltext to develop course content or a designer may study the text on their own for personal education. 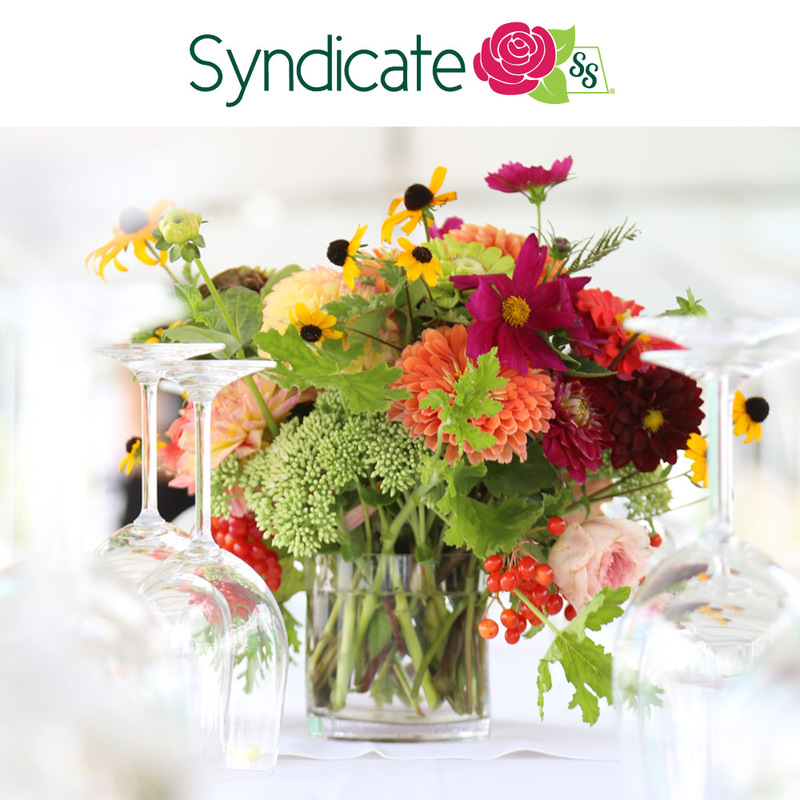 Q: When you were studying floristry at the university level, what references did your instructors/professors use? Did they feel dated? 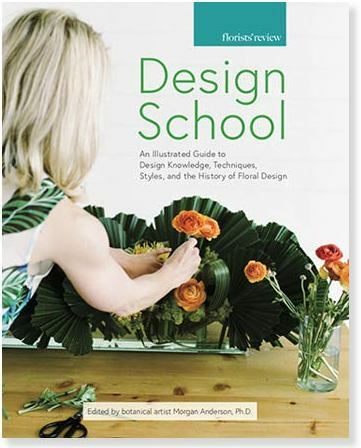 A: Funny enough, I taught my first floral design class at the university level using the first edition of Design School. It was a fantastic text and I knew it well! 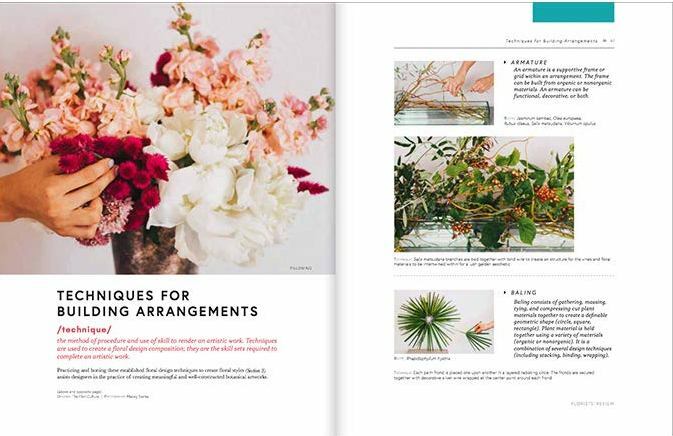 In fact, I knew it so well that on my first interview with Florists’ Review publisher Travis Rigby, I presented the new layout for the book within seconds of being asked to write it! 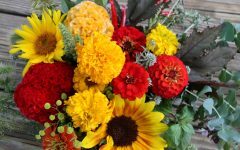 Other floristry textbooks that I have studied or taught with were not necessarily dated, but either provided too much information or an underwhelming amount of information. I wanted this book to be inspiring with lovely images but also informative for readers and students to learn and grow within their artistic practice. Q: Design School has beautiful visuals, mostly of your own designs. How did you go about producing these (and pulling from your archives of past work)? A: Thank you! They are lovely images. This book does contain a good amount of my company’s images (The Flori.Culture) but a goal of mine was to highlight other designers’ perspectives on styles or historical periods. I believe it is important for designers to be exposed to a wide variety of artists’ interpretations because it is a fantastic way to learn! Q: Who are some of the other designers featured in the book? A: At this point in my career, I am grateful to have designed and learned from many talented artists across the United States. 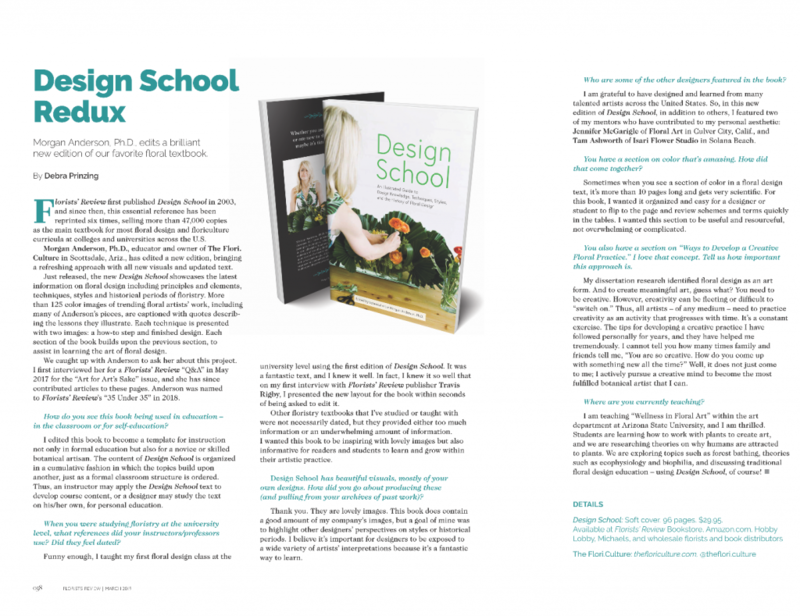 Thus in this new edition of Design School, in addition to others, I was able to feature two of my mentors who have contributed to my personal aesthetic: Jennifer McGarigle of Floral Art LA and Tam Ashworth of Isari Flower Studio. Q: You have a section on color that’s amazing. Can you discuss how that came together? 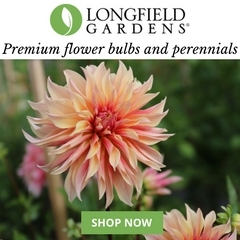 A: Sometimes when you see a section of color in a floral design text it is over ten pages long and gets very scientific. For this book, I wanted it organized and easy for a designer or student to flip to the page and review schemes and terms quickly in the tables. I wanted this section to be useful and resourceful, not overwhelming or complicated. 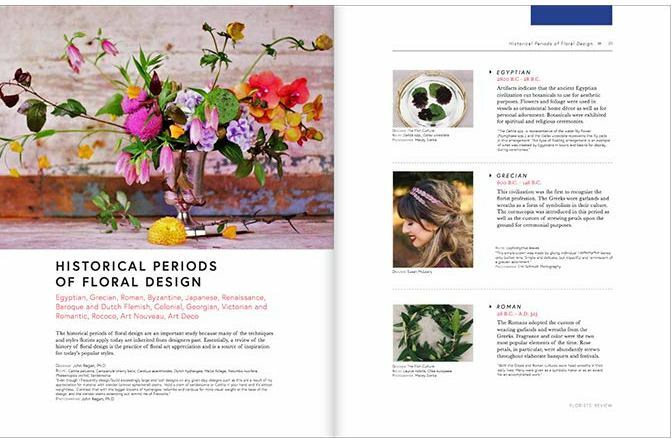 Q: You also have a section on “Ways to Develop a Creative Floral Practice.” I love that concept. Will you discuss how important this approach is? A: My dissertation research identified floral design as an art form. And to create meaningful art, guess what? You need to be creative! However, creativity can be fleeting or difficult to “switch on.” Thus, all artists (of any medium) need to practice creativity as an activity that progresses with time. It is a constant exercise. The tips for developing a creative practice I have followed personally for years, and they have helped me tremendously. 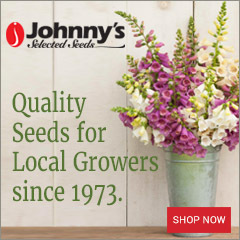 I cannot tell you how many times family and friends tell me, “You are so creative, how do you come up with something new all the time?” Well, it does not just come to me, I actively pursue a creative mind to become the most fulfilled botanical artist that I can. Q: Where are you currently teaching? 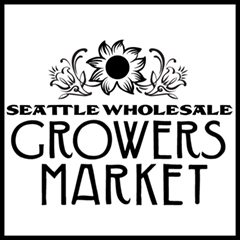 A: I am teaching Wellness in Floral Art within the Art Department at Arizona State University and I am thrilled! Students are learning how to work with plants to create art and we are researching theories on why humans are attracted to plants. 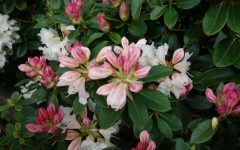 We are exploring topics such as Forest Bathing, theories such as ecophysiology and biophilia, as well discussing traditional floral design education — using the Design Schooltext, of course!